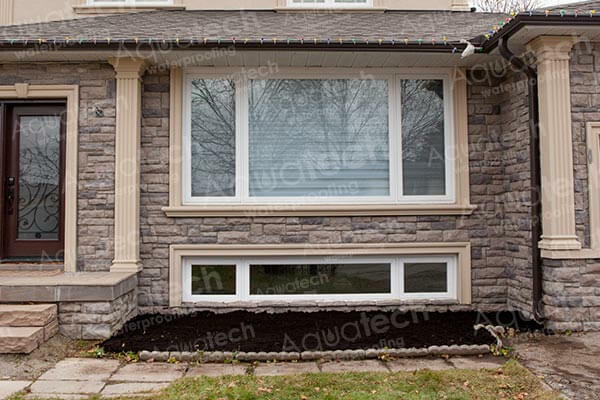 When evaluating foundation cracks, it’s important to consider the size and shape of the cracks. 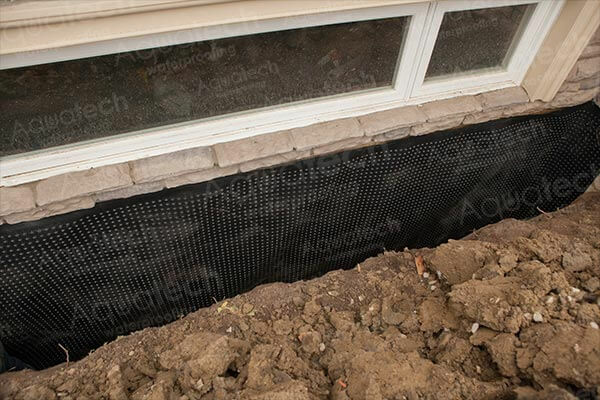 This can help in preventing future damage to the foundation and the home. 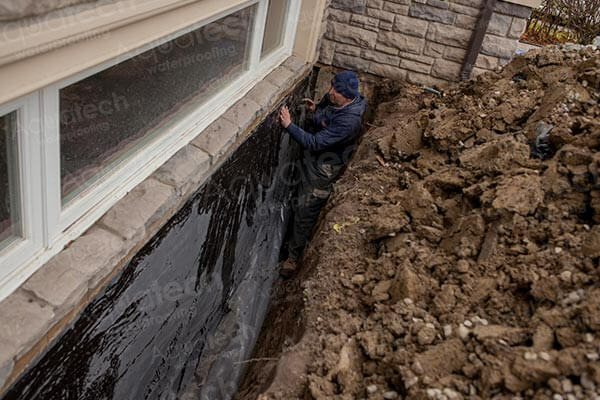 Not every foundation repair is the same, so we always thoroughly investigate your entire foundation before starting our repairs. 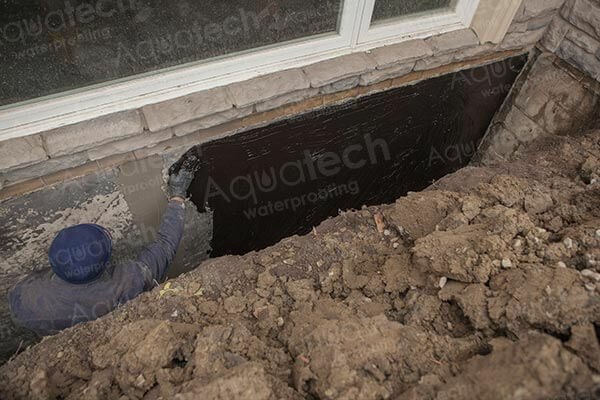 Once an assessment of your foundation is completed, Aquatech Waterproofing will repair and seal all of the cracks so that water can no longer penetrate your home. 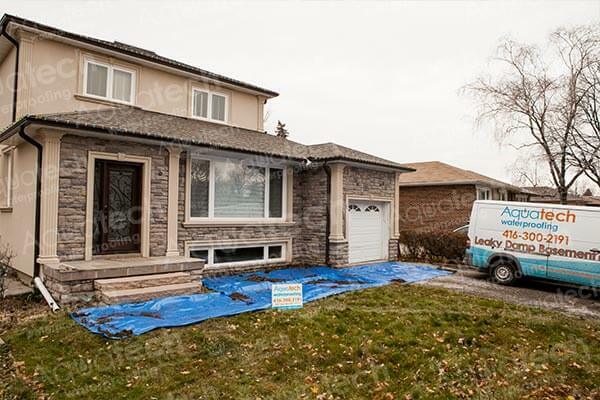 We use a thorough process that involves cleaning, cementing, and sealing your foundation. 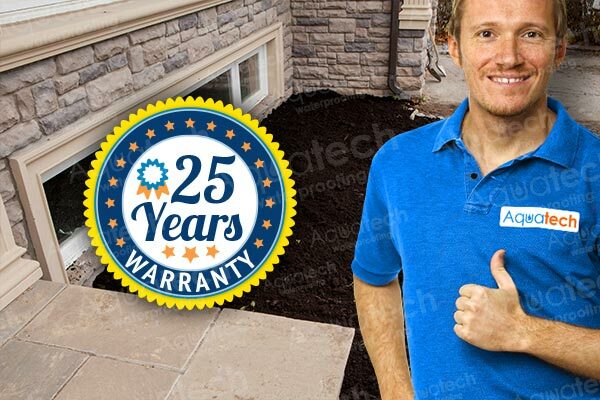 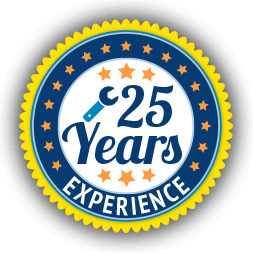 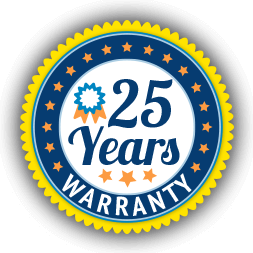 Our foundation crack repairs are guaranteed, which means you won’t have to worry about them only lasting a few years. 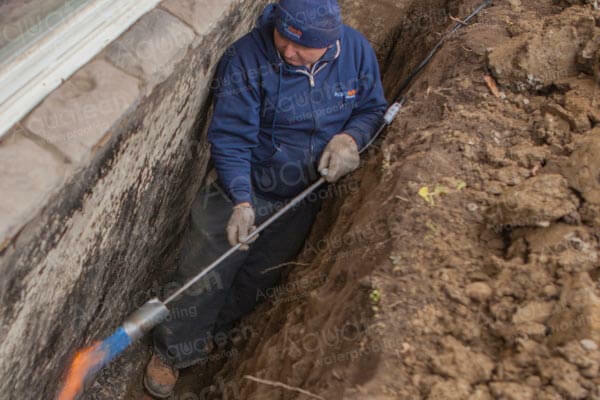 We stand by our services, so one call to us means a waterproof basement for you. 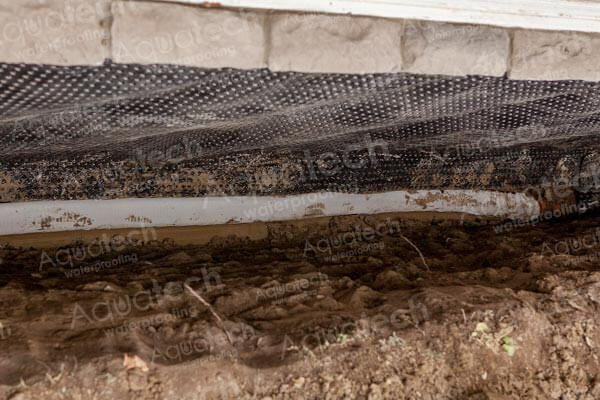 Foundation cracks should be treated very seriously. 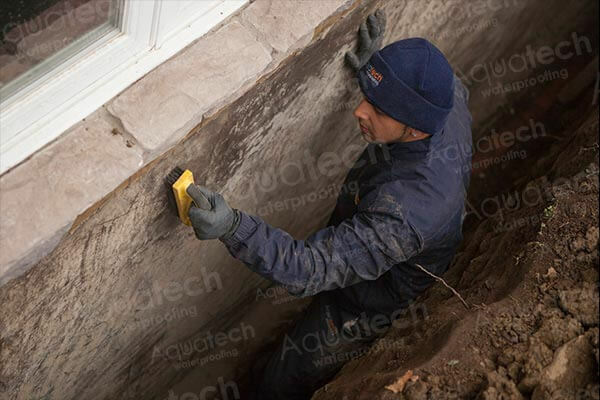 As soon as you notice a crack in your foundation, you need to give it immediate attention. 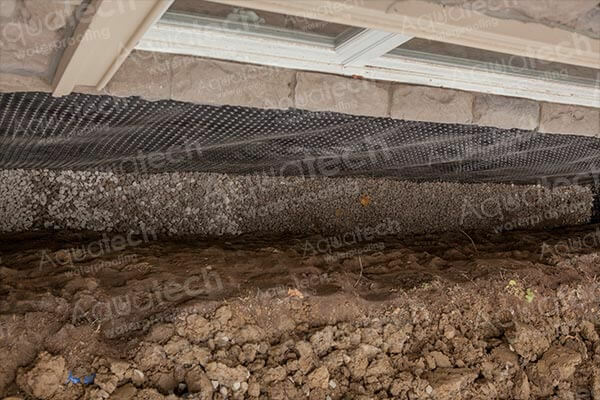 No matter what type of foundation you have or how big your cracks are, Aquatech Waterproofing is here to give you a complete solution. 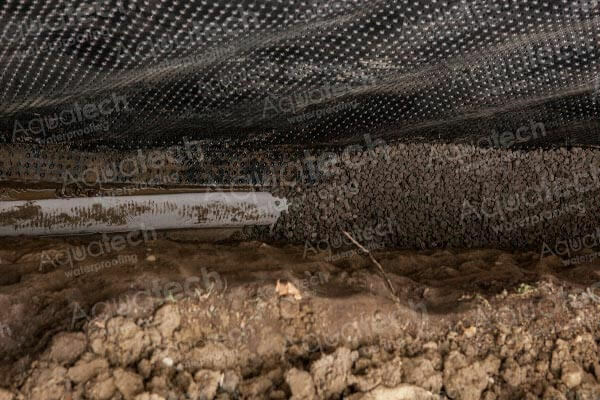 We will protect your home and even give you advice on how you can prevent further damage to your foundation. Regardless of the age of your home, you shouldn’t have to worry about the state of your foundation. 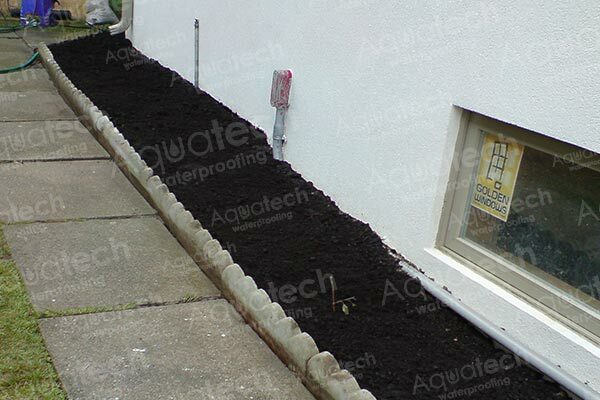 Call Aquatech today to ensure that your foundation can stand up to the toughest rainfalls.